I see these ads at least a couple of times a month. Each and every time the ad pops up, I read it, hoping against hope that the one sentence it contains will be grammatically correct. Each and every time, for years now, I have been met with “Please consider cleaning your Mac from junk”. What do they even mean? 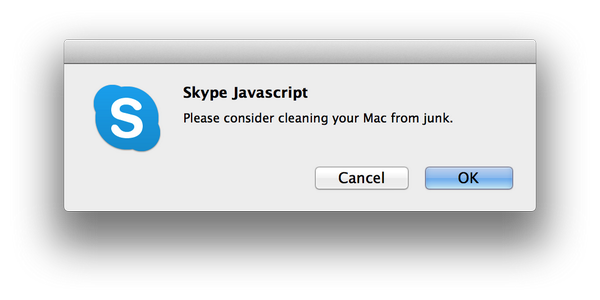 “Please consider cleaning your Mac of junk”? 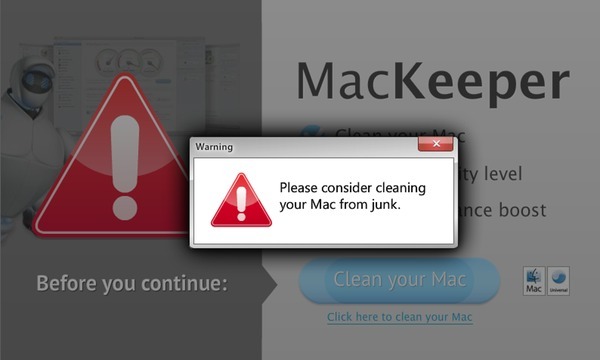 “Please consider cleaning junk from your Mac”? The horrendous grammar haunts me, chasing me around the web. More recently, I saw a variation on the MacKeeper ad. 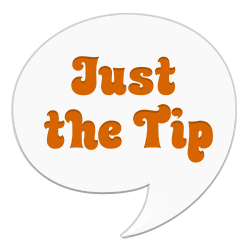 As the name implies, MacKeeper is a tool which runs only on Macs. So why in the world would they make a fake Windows error message? At least they kept the broken grammar. At this point, I don’t know what I’d do if it ever changed. After all, consistencyness is next to godliness.